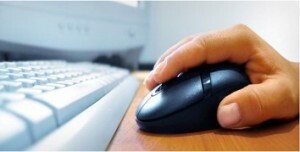 Click here to receive a quote within 24 hours; we will need photos and some details to provide you with a written quote. At Primo Smash Repairs, we’re proud to provide solutions that are of the highest quality, and backed by a highly knowledgeable and expertly trained team. Being a family owned and operated business with over 30 years’ experience in the car smash repairs and panel beaters industry, owner Bill prides himself on exceptional work, providing outstanding services and quality workmanship. As a result, we deliver exceptional car body repairs services to the Northern Suburbs of Perth, Osborne Park and surrounding areas. 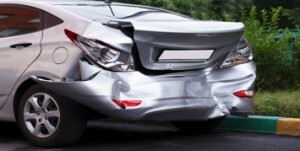 Trust the expert panel beaters and car smash repairs providers in Perth. We deal with all major insurance companies, handling all the paper work and keeping downtime to a minimum plus we also specialise in private, fleet, and restoration work, from simple respray to vintage cars. We understand that having an accident can be an overwhelming experience and we know how difficult it is not having a car during this time. 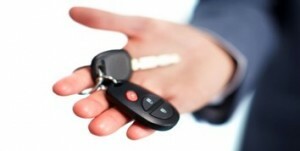 We can offer a FREE RENTAL CAR* to ensure that you’re not left stranded or with the hassle of public transport. We do car body repairs on all makes and models to pre-accident condition and treat each car as if it is our own, so you can be assured the best job is done on your vehicle. 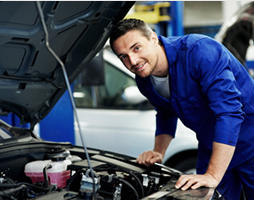 Our friendly staff can give you step-by-step assistance to getting your car back on the road, hassle free. As skilled panel beaters, we also provide efficient spray painting to ensure your vehicle is restored to its original state. Why Choose Us for Your Car Body Repairs? Lifetime warranty on all repairs – we provide a lifetime warranty on our repairs in the unlikely event that you would need to have the same repair redone. We handle all insurance claims – great or small, we will repair your vehicle through the existing insurance claim. 24hr towing service – if you need a towing service then we can happily come out and pick up your damaged vehicle. Pickup and delivery by arrangement – we can pick up and deliver your vehicle back to you after repair. If you’d like to find out more about our expert car smash repairs and panel beaters services in Perth, including areas throughout Osborne Park and the Northern Suburbs.